Is coffee your passion? Have you wondered what it might take to open a drive-through kiosk, or your personalized version of a Starbuck’s cafe? Where do you begin? By reading and researching what others like you have done to turn their business idea into reality. We’ve grouped the following resources together as a starting point for your research into what it would take to start your own coffee shop or cafe business. In addition to the free content (such as sample coffee shop business plans that you can read in full online), you will also find links for additional tools and products to help you move from the “Where do I begin?” research step to the “How do I get started?” step—when you’re ready. Looking for inspiration? Check out our coffee house and internet cafe sample business plans. 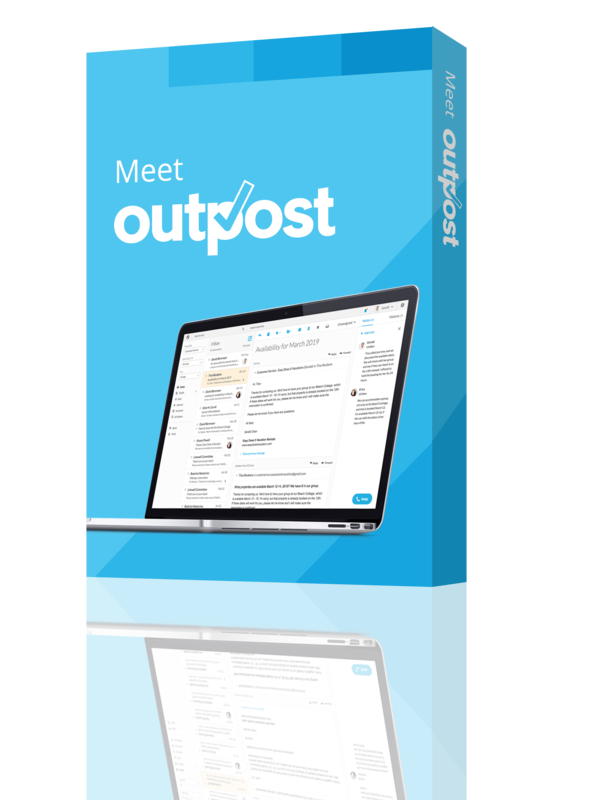 See how others like you got started and turned their business idea into a reality. These plans can be read fully online. Read how The Daily Perc opened drive-thru and mobile cafes serving coffee drinks and other beverages. This sample business plan describes how Dark Roast Java attracted a diverse clientele with its Mediterranean art glass decor. The JavaNet Internet Cafe was a true visionary business sample plan when it was written, and the number of cafes with this similar idea confirms it was an idea ahead of its time. Get inspired. The Inspirational Grounds sample business plan describes how the religious coffee shop combined selling specialty coffee drinks, food, religious books and music to promote non-denominational Christian fellowship in a welcoming atmosphere. The Watertower Cafe sample business plan describes how the cafe will establish itself as a “destination” of choice to the many residents of the greater Atlanta metropolitan area, as well as numerous out-of-town visitors by providing affordable high-quality food, coffee-based products, and entertainment. See Also: Should You Serve Fair Trade Coffee? Looking for more resources to help you start your coffee house or cafe? 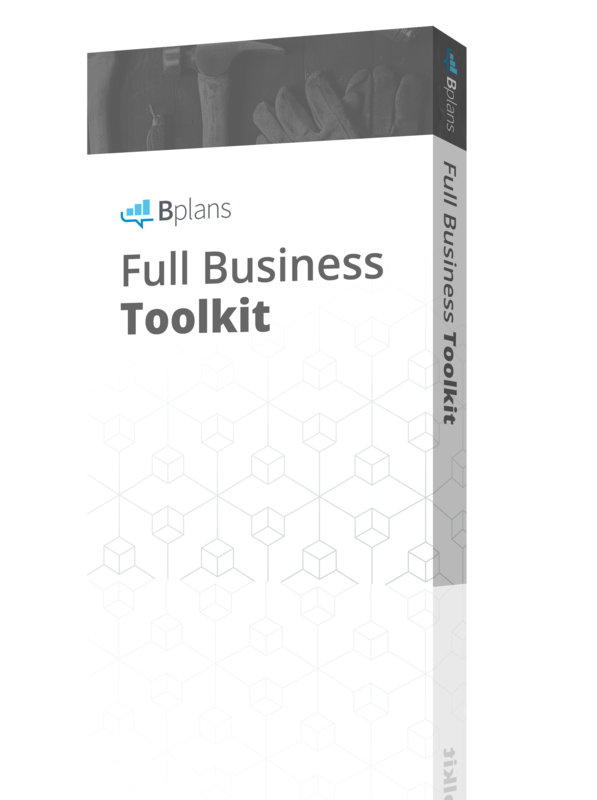 This free online business planning toolkit includes a presentation by business planning guru Tim Berry, a set of business calculators, sample business plans and more. These additional Coffee Shop sample business plans are available in LivePlan. In this sample business plan, find out how the Java Culture coffee bar capitalized on its proximity to the University campus to build a core group of repeat customers. Java Culture coffee bar is determined to become a daily necessity for local coffee addicts, a place to dream of as you try to escape the daily stresses of life and just a comfortable place to meet your friends or to read a book, all in one. With the growing demand for high-quality gourmet coffee and great service Java Culture will offer its customers the best prepared coffee in the area that will be complemented with pastries. A bakery preparing fresh pastries and other baked goods complements the specialty coffee drinks in the Jolly’s Java and Bakery sample business plan. Jolly’s Java and Bakery (JJB) is a start-up coffee and bakery retail establishment located in southwest Washington. JJB expects to catch the interest of a regular loyal customer base with its broad variety of coffee and pastry products. The company plans to build a strong market position in the town, due to the partners’ industry experience and mild competitive climate in the area. This informative business binder provides the essential knowledge you need to plan and start a restaurant, cafe, bakery, or other food business. It covers such basics of the food service business as location considerations, facility requirements, personnel needs, legal requirements, finance, marketing, operations, and more. 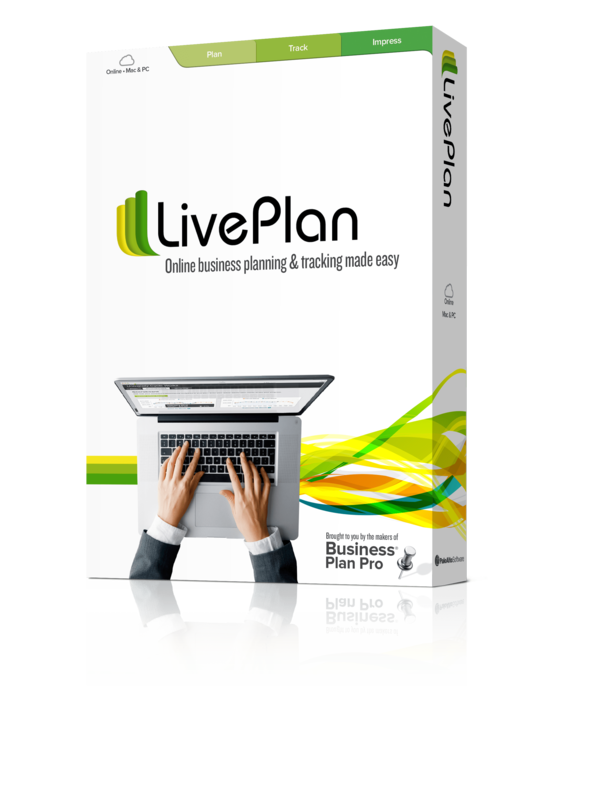 Also included in this start-up kit is a copy of LivePlan software, the world’s bestselling business planning software. Get valuable financial intelligence and industry trends for restaurants and related businesses in a restaurant industry research report. We provide detailed reports with five years of financials, business ratios, and more. Better yet, our restaurant industry reports are available at the U.S. national, state, and even county level, so you can really understand the local competitive environment. 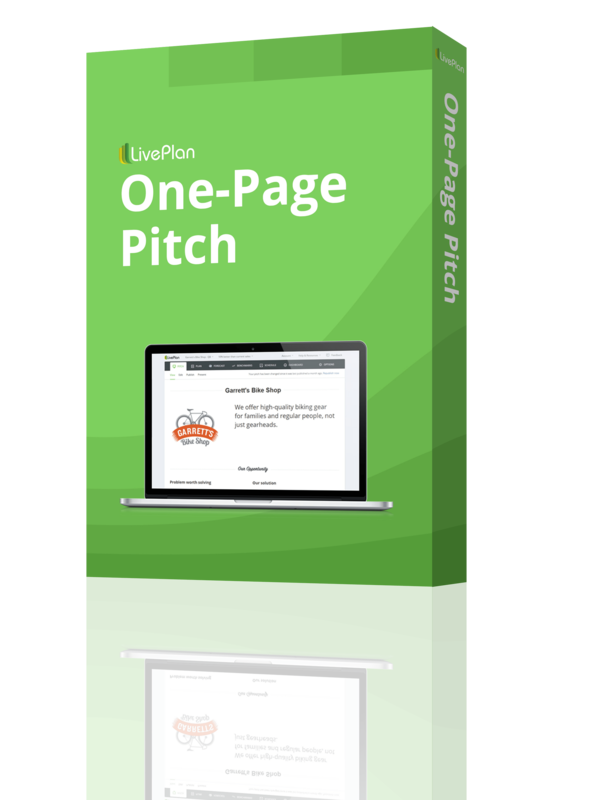 Start your market research the easy way. Select and purchase industry research reports and search for “Eating and drinking places, SIC Code 5812”, from the database.